Rupali has close to 20 years of experience in the Architecture industry with roles ranging from Drafter, Designer, to Project Manager. Her strong project management and multi-tasking skills have been honed over the years from working with smaller firms and larger developers all throughout the Central NJ area. She takes pride in her ability to develop strong relationships with everyone involved in all stages of a project. Rupali received her Bachelor of Science in Architecture from the New Jersey Institute of Technology (NJIT) in Newark, NJ. Prior to joining GWG, she worked as an Architectural Production Manager for K. Hovnanian Homes and a Project Manager for Edgewood Properties. She began her career as a Drafter & Designer for smaller Architecture firms in Plainfield, Hoboken and Short Hills, NJ. 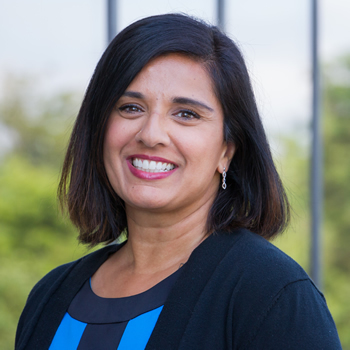 Rupali joined GWG in 2018.